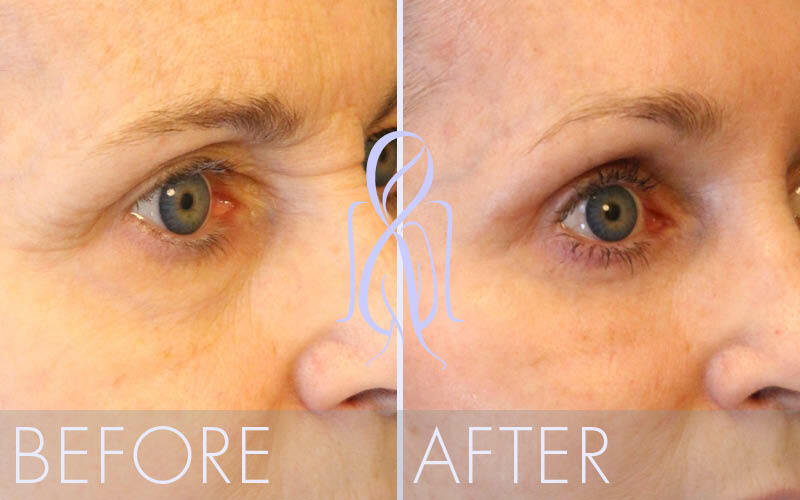 Often, the first signs of aging appear in the brow and forehead area. The skin begins to lose its elasticity causing frown lines, wrinkling across the forehead, and an increasing heaviness of the eyebrows. Even people in their thirties may have faces that look older than their years. Others may mistake your appearance as tired, angry, or sad when this is not how you actually feel. This may even impact personal relationships or your career. As a result, many people have opted for a procedure known as the forehead or browlift. Dr. Elizabeth Whitaker is double board-certified by the American Board of Facial Plastic and Reconstructive Surgery. Before any procedure, Dr. Elizabeth and our staff will do a thorough evaluation to see if it is right for you. If you think repositioning your brows could help you, we will explain it in detail and discuss possible outcomes. For subtle changes in brow position or improvement in lines and furrows, there are several nonsurgical procedures that may be options. 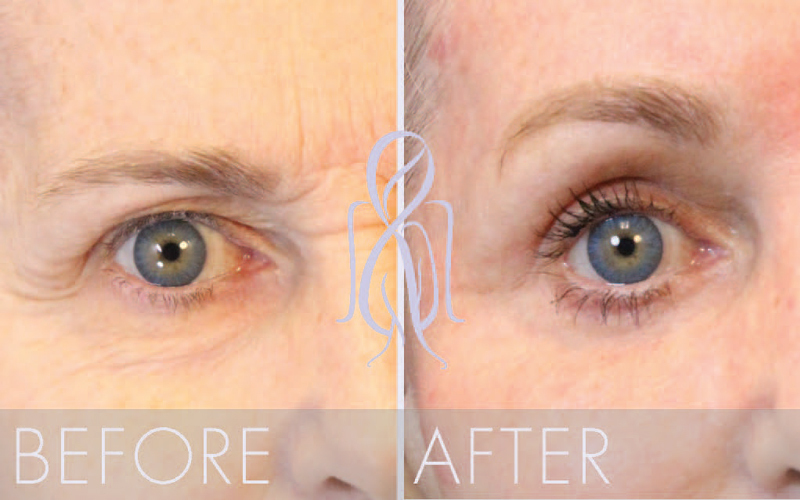 In some cases, Dr. Elizabeth Whitaker can perform non-surgical options for a brow lift. 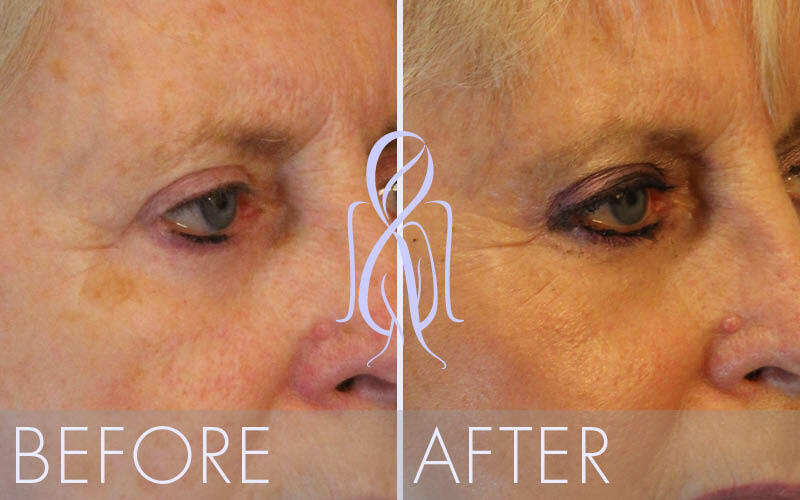 solution is personalized, Dr. Elizabeth will discuss the different options for brow lifting during your consultation, and explain the advantages of each in detail. To surgically raise the brow, a variety of incisions and procedures can be used. Some involve minimal incisions and primarily elevate the lateral brow which causes hooding of the eyes. Some procedures may elevate the entire forehead to also address frown lines, smooth the forehead, and even lower a high hairline. Such changes can improve facial balance and harmony. Because so many different procedures may be used to improve brow position, recovery times can vary significantly. 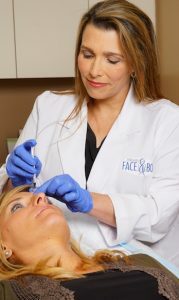 For Botox injections, there is no needed recovery time. For a procedure that requires surgical incisions, it may take several weeks for a complete recovery, with no work or other strenuous activity allowed for the first few days. Dr. Elizabeth and our staff will explain the recovery time for your particular procedure. 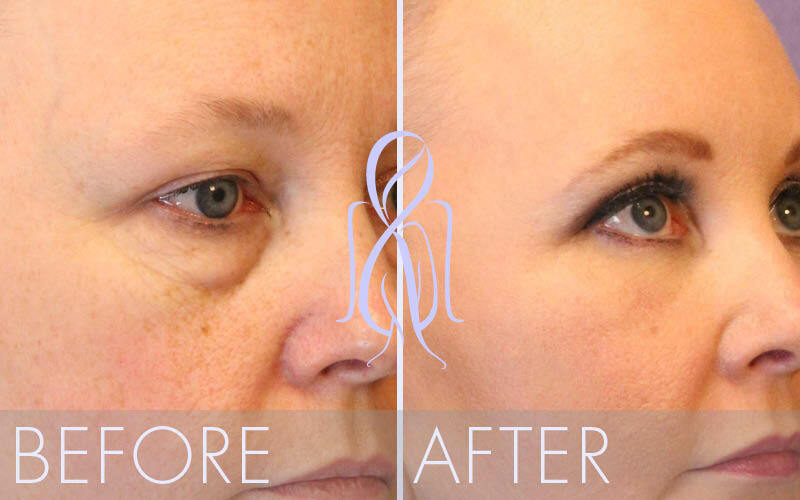 The results of a ForeheadLift or Browlift can be striking. Wrinkles and sagging can the reduced, frown lines softened, and your resting expression may change. People whom you meet for the first time may have a different response based on your new appearance.